Anyone in my family will tell you I’m that girl who loves makeup just a liiiittle too much. While my makeup routine varies, most weeks I rarely go a day without makeup. I chalk it up to being blessed with dark circles and sporadic breakouts, but the truth is I just love it. Makeup is like magic in a bottle. Yet traditional cosmetics are known for being somewhat of a, shall we say, buzzkill. With ingredients that can cause everything from clogged pores to hormonal imbalances, it’s important to know exactly what you’re putting on your skin. Thankfully that doesn’t mean you have to do without makeup altogether (and risk getting the dreaded “are you feeling okay?” reaction from your coworkers). 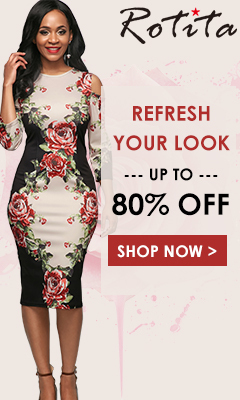 All you have to do is make the switch to a quality mineral makeup and ditch the toxic chemicals, fragrances and dyes. Your skin will no doubt thank you. It goes without saying that our skin is a reflection of our environment. What we put on our skin and in our bodies has a direct effect on how clear, young and radiant our skin looks. And while there are definitely various factors that can affect our skin’s health, one of the easiest ways to change your skin for the better is simply by cleaning up your beauty routine. Ditching chemical-laden makeup and using a non-toxic mineral makeup instead will do wonders for your skin as well as your overall health. Most traditional cosmetics include things like fillers, additives and fragrances that actually make them go bad faster. However mineral makeup typically includes ingredients that give it a longer, if not indefinite, shelf life so you don’t have to use it quite as quickly. Not only is mineral makeup free of harmful chemicals but it’s actually chock full of naturally good-for-you ingredients and botanicals that soothe and nourish skin. Because mineral products are free of most chemicals and comedogenic ingredients they won’t clog your pores. Mineral foundation can give you a natural glow, thanks in part to micronized minerals that won’t cling to dry patches and that lay naturally on skin. I know, I know. I’m picky. But there is one brand that ticks off all the boxes on my list. jane iredale is a makeup company on a mission to enhance the lives of women with clean makeup that really works. 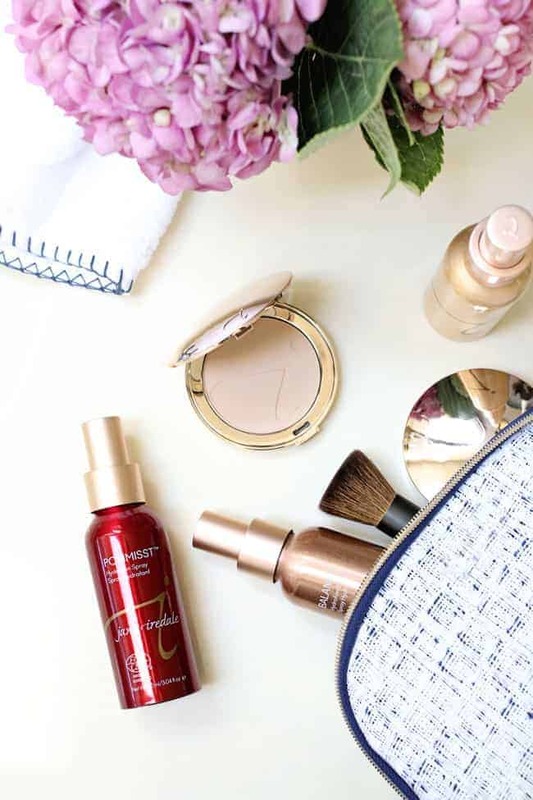 While they make everything from eye shadow to lipstick, it’s jane iredale PurePressed Base® that has completely changed my makeup routine, and my skin, for the better. PurePressed Base® is a pressed mineral powder that gives gorgeous, natural coverage to all skin types. It is formulated with antioxidants and botanical extracts to calm and soothe finicky skin like mine. 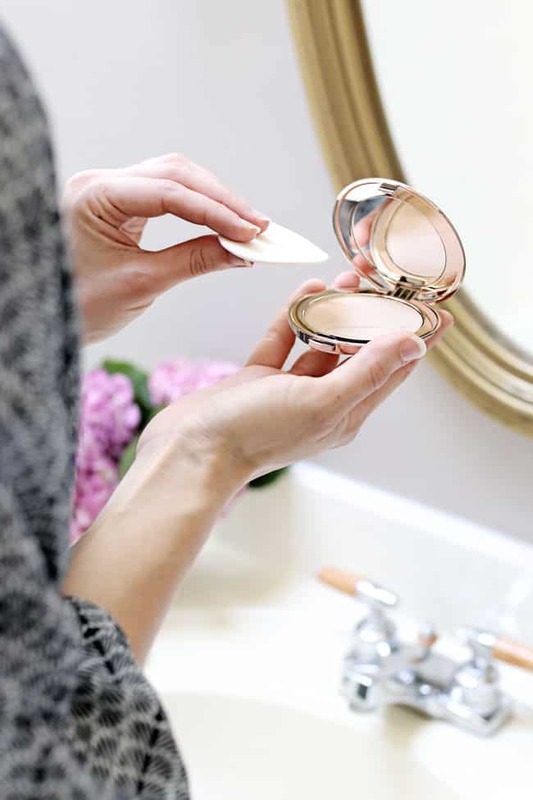 And it can be layered to provide sheer or full coverage depending on your skin’s needs (it even multitasks as a concealer, foundation or pressed powder!). I love that it’s lightweight but also highly pigmented so it can provide extra coverage on those days when I really need it. And it comes in 24 shades so you can find the perfect shade to match your skin, as well as pick up a few extra shades to highlight and contour or disguise problem areas. Plus, thanks to ingredients like titanium oxide and zinc oxide it provides added sun protection (either SPF 15 or 20 depending on your particular shade) and is water resistant for up to 40 minutes. The best part is that applying mineral makeup is a breeze, and it even saves me time getting ready in the morning. But if you’re new to mineral makeup, applying it can be a little different than you’re used to. Here is a quick video showing you how to apply it so you get that flawless, airbrushed look. Since I’m always a little concerned about my makeup looking too dry and flakey, I like to follow up with a Hydration Spray like POMMISST or D20. It helps hydrate my skin while also setting my foundation so it stays on all day and doesn’t settle into fine lines or pores. Simply spritz it on your face after you’re done applying foundation for a fresh, dewy look. 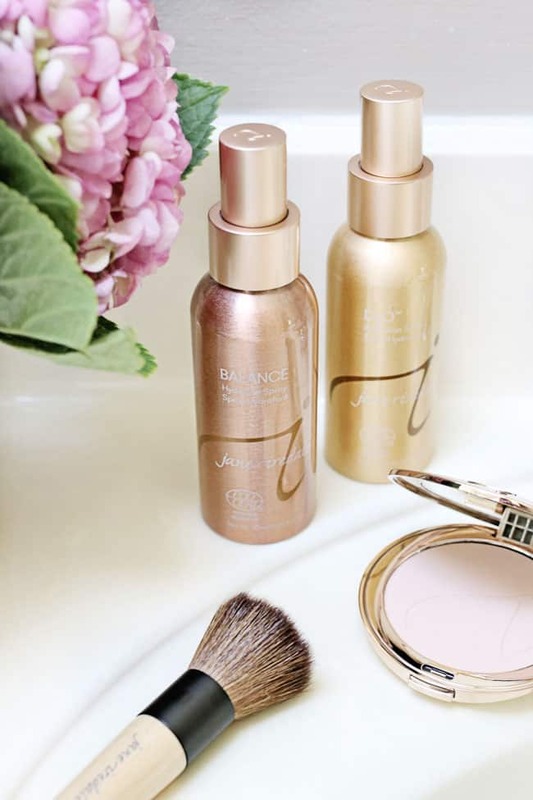 Are you ready to makeover your makeup routine and discover the jane iredale difference? Find your perfect shade of PurePressed Base at janeiredale.com.